In recent years there has been an evolution in liturgical music and song at St. Augustine’s church. We have moved from the more classical “performance” model in the organ gallery to a more participative style of singing in tune with contemporary liturgical guidelines. Traditional devotional hymns still find an echo in the memories of the older members of our congregations. A full time musical director leads the people at two Masses each day, and on Sunday. 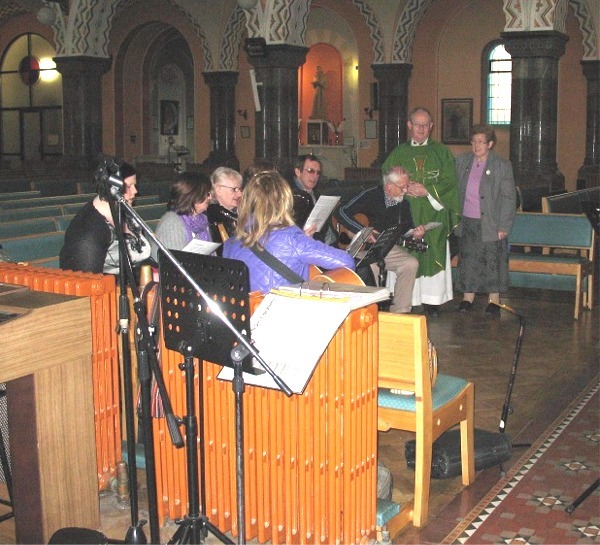 Local and touring choirs regularly use the church for concerts of sacred music.